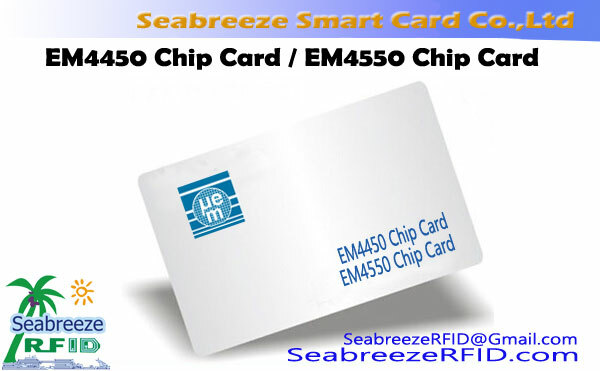 Exactly Same Number EM Card is mainly used for access control and channel management. Materialer: PVC, KÆLEDYR, ABS, Papir, etc. 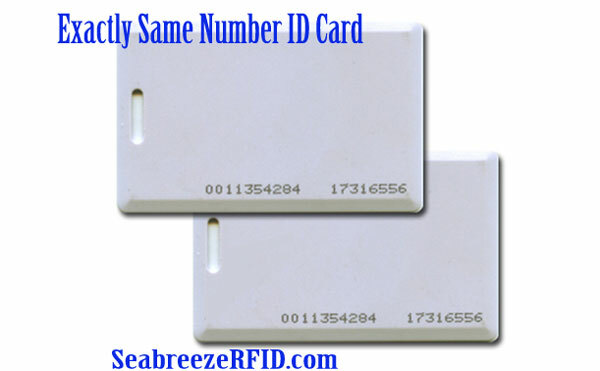 Exactly Same Number ID Card is the customized ID low-frequency card, internal serial number exactly the same, multiple cards ID number exactly the same. 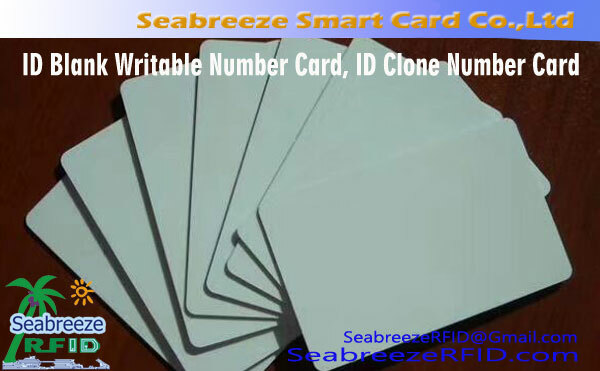 ID low-frequency card same way of the internal serial number: It can be in hexadecimal internal serial number of 5 bytes, internal serial number of ABA (8H) format, internal serial number of Wiegand26 format, can follow other formats; can any optionally specify an internal serial number. ID exactly the same card technically more mature. 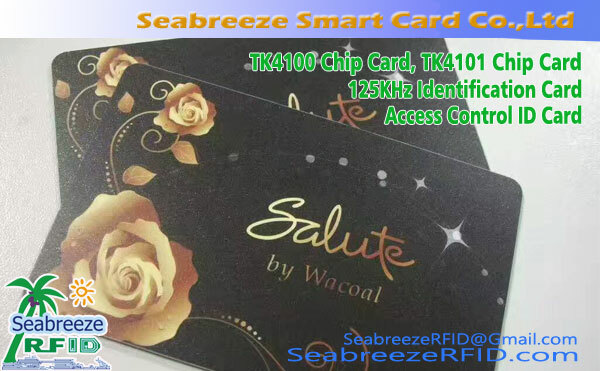 Card surface can be printed or silk screen color patterns, LOGO, kode. Can also be made into key ring, armbånd, coin currency cards, Epoxy cards and other shapes. 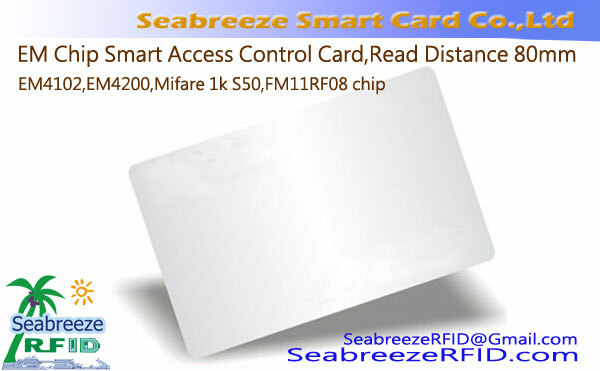 patruljerer systemet, time attendance system, adgangskontrol, indgang vagtmandskaber, traffic, parking management, identitet autentificering, sale meal management, One Card Solutions, enterprise management system, and other areas of the radio frequency identification.